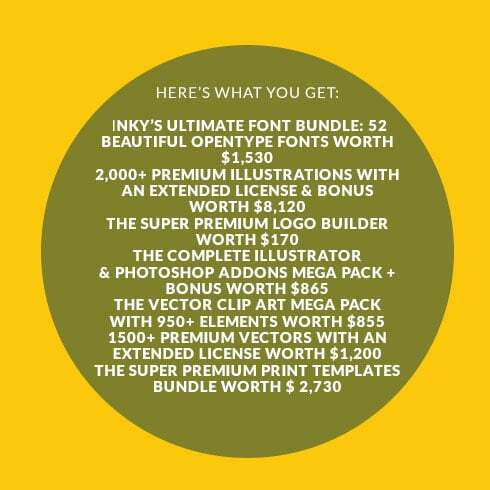 Why Should You Purchase Megalicions Bundle Right Now? 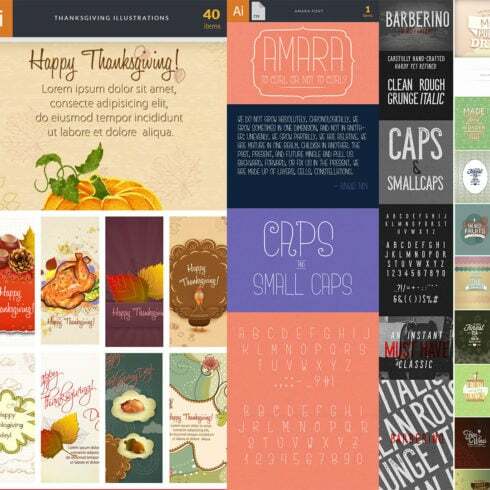 All in all, you get a tremendous selection of $15,000+ worth of premium designs in one pack for a very affordable price! What’s more, all of these goodies have an extended license, so you can use them without limit in both personal and commercial projects. 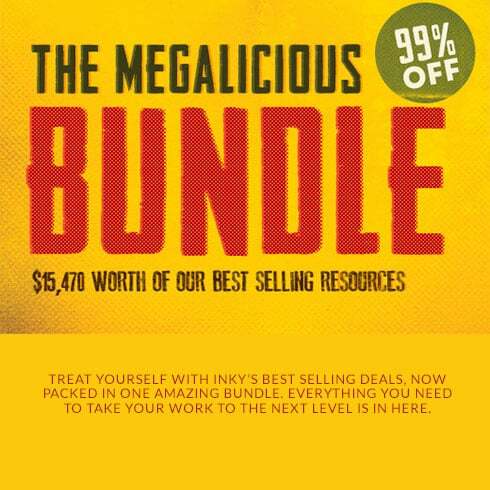 Purchase the Megalicious Bundle right now to save up on loads of high-quality resources! – Files have an extended license and can be used in an unlimited number of personal or commercial projects.